If you’re a business owner or are in charge of your company’s digital marketing campaign, you need to be aware of how many iPhone users are finding goods and services in your area. 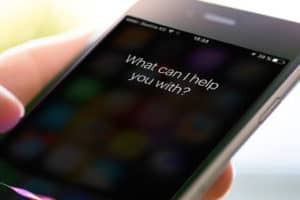 With over 700 MILLION iPhones in use today, many people are using Siri as a search engine – not Google – with cash in hand driving around trying to find somewhere to spend it. If Siri doesn’t know about your business, in the words of Mr. Wonderful of Shark Tank fame, “You’re dead to me” – you don’t even exist. If you’re not sure if you show up for your products or services in your area, simply grab an iPhone and say, “Hey Siri, find (your product or service) (“near me”, or “in City Name”).” When Siri asks if you want the first result, don’t say anything. It takes a few seconds before she goes away and you can look at all the results. Scroll through the results and see if you show up. If you don’t show up and you see nothing but the competition, can you now see all the money avoiding you and flowing to someone else’s bank account? Don’t let that happen! 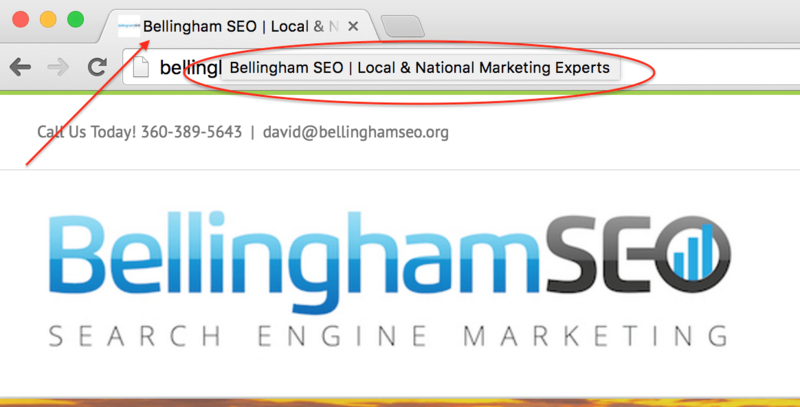 Bellingham SEO can make your website Siri Optimized so clients can find you today, and it’s not an expensive or time-consuming process. Also, get your SEO Report Card for FREE. Discover areas you can improve your search engine optimization for your business website and get more traffic.